I know everyone will have a hard time waiting until January 30, 2018 to buy copies of Smart Cookie, but it will be worth the wait. I know! I know! Waiting is not easy! 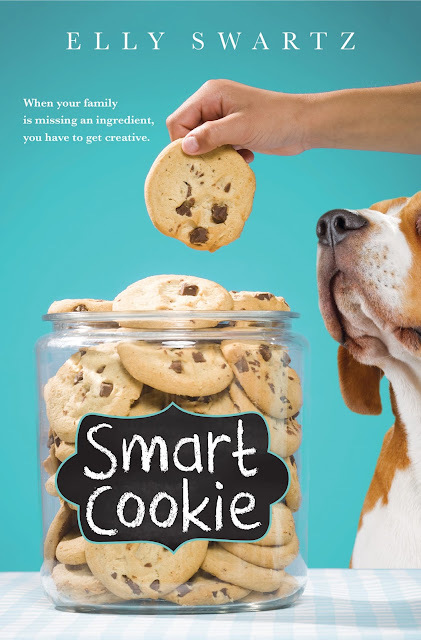 Are you ready to share Smart Cookie's cover? I imagine you're shouting YES at your computer or phone right now! P.S. Thank you for being a genuine article. Sometimes you need to keep a few secrets. But Operation Mom is harder to pull off than Frankie expects. None of the Possibles are very momish, the B&B’s guests keep canceling, Frankie’s getting the silent treatment from her once best friend, and there’s a maybe-ghost hanging around. Worst of all, Gram and Dad are definitely hiding secrets of their own. If a smart cookie like Frankie wants to save the B&B and find her missing piece, she’s going to have to figure out what secrets are worth keeping and when it’s time to let go. Elly Swartz finished my sentences on December 12, 2016. I thought it would be fun to share our interview in honor of today's cover reveal and Throwback Thursday. I wrote the words in purple, and Elly wrote the words in black. Molly Nathans is my hero (and the main character in my novel FINDING PERFECT). She has an unwavering love of family, a big heart, and is stronger and braver than she realizes. Ultimately, it was this courage and strength, mixed with her acceptance of imperfection that made her realize she was bigger than her fears. Molly thinks poetry can say the things that she can’t. Poetry is the mirror into her heart. Through Molly’s “Me Poems” she shares her greatest fears and darkest secrets. And through her slam poems, she cloaks those same fears and secrets behind the rhythm and verse of each stanza. The audio teaser for Finding Perfect captures the heart of Molly’s story and shines a light on her journey and the meaning of perfect. It was also an endeavor I undertook with my son. It was beyond meaningful to work with him. As an audio producer, he was incredibly knowledgeable and helpful, and as a son, tremendously supportive. I wrote Finding Perfect because Molly tucked into my heart and stayed there until I was able to share her story. I hope Molly finds a place in many readers’ hearts. For many different reasons. I hope children like Molly realize they are not just OCD. I hope all children realize that no one is just one thing. I hope all children realize they are loved unconditionally. I hope all children realize there is no such thing as perfect. I hope all children realize the importance of kindness and empathy. When I was Molly’s age, I loved writing, reading, poetry, softball, basketball, and doing anything with big brothers. 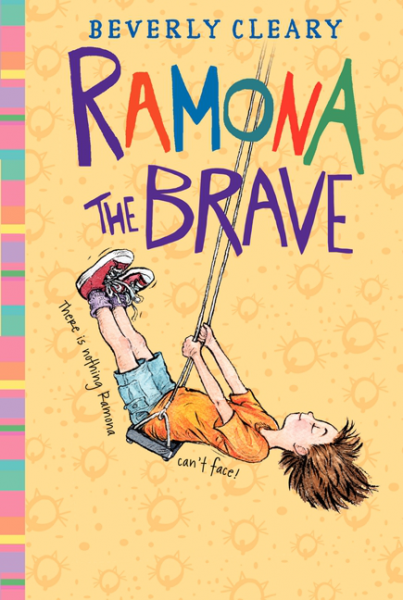 I was a huge fan of everything by Judy Blume and before that Eloise, Pippy Longstocking and Ramona the Brave were my constant companions. 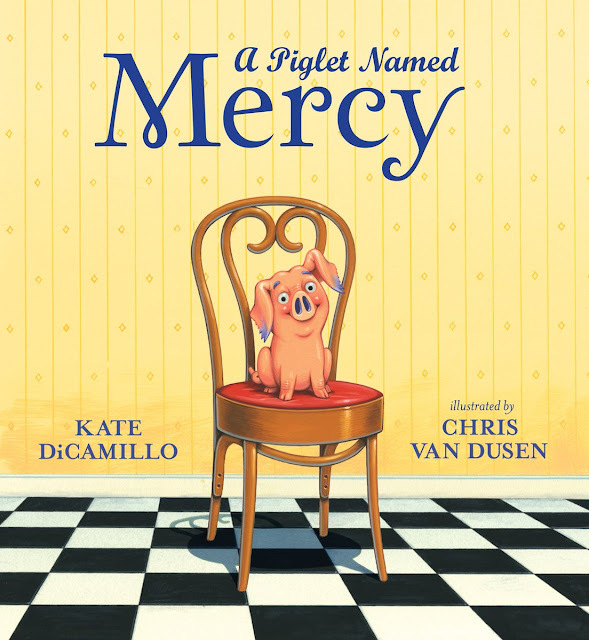 Let’s just say my soft spot for spunky, independent and slightly mischievous characters, may be embraced by a loving 11-year-old named Frankie in my next book. School libraries are a treasured gift. They allow kids a warm, safe, loving place to simply be who they are, share what matters most, and discover wonderful, new adventures. 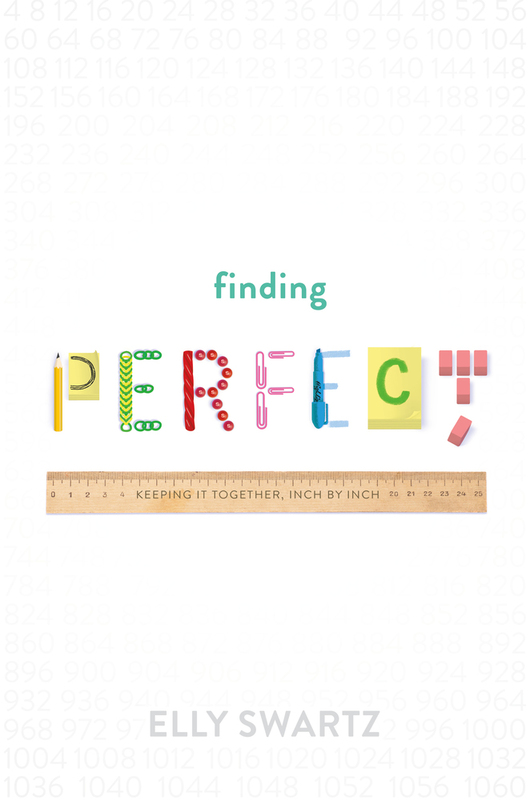 And, in honor library love, we’ll be giving away 25 copies of FINDING PERFECT to educators and librarians from 12/8-12/15. All the details can be found here. Mr. Schu, you should have asked me about the Unfolding Identity Project, an activity on identity and empathy that readers, books club, teachers and librarians can do individually or as a group. Although Molly’s situation is unique, we are all a little like Molly – who we present to the world is not always in perfect alignment with who we are on the inside. We are all a blend of many different traits. No one is just one thing. Once kids see they are not just a baseball player or singer or reader, they’ll realize the person sitting next to them is also not just one thing. And maybe, this person who they thought they had nothing in common with, is actually something they can connect with. The Unfolding Identity Project helps kids see they are not just one thing and is my way of spreading awareness and kindness, one kid at a time. You can download the project for free here. Elly Swartz is a middle-grade author and FINDING PERFECT is her debut novel. Swartz loves writing for children, but did not take a direct path to that career. Through the years, she’s been a Sesame Place ride operator, lawyer, legal author, and college essay adviser. She lives in Brookline, Massachusetts with her husband, two sons and beagle named Lucy. 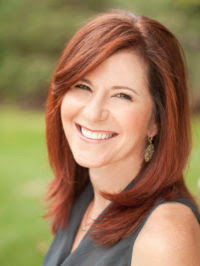 If you want to connect with Elly or learn more about what she’s working on, you can find her at www.ellyswartz.com and on Twitter. Borrow Finding Perfect from your school or public library. Whenever possible, please support independent bookshops.